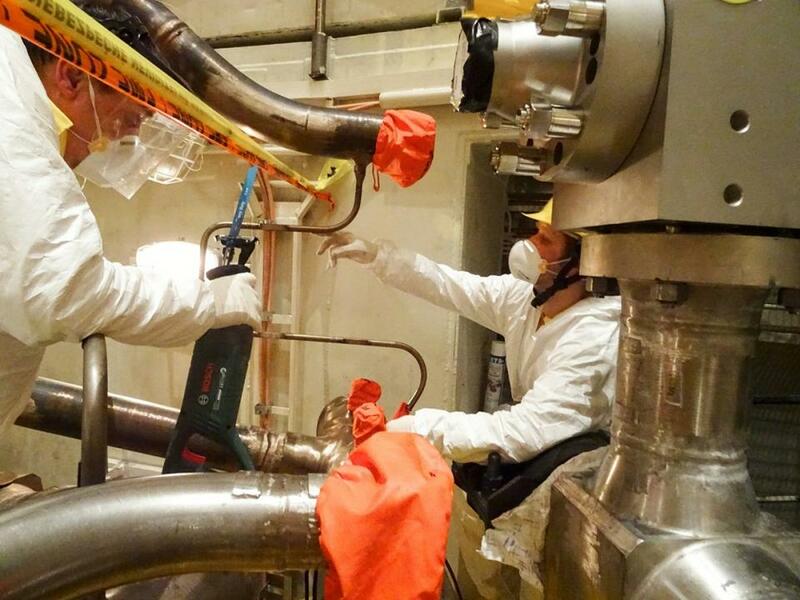 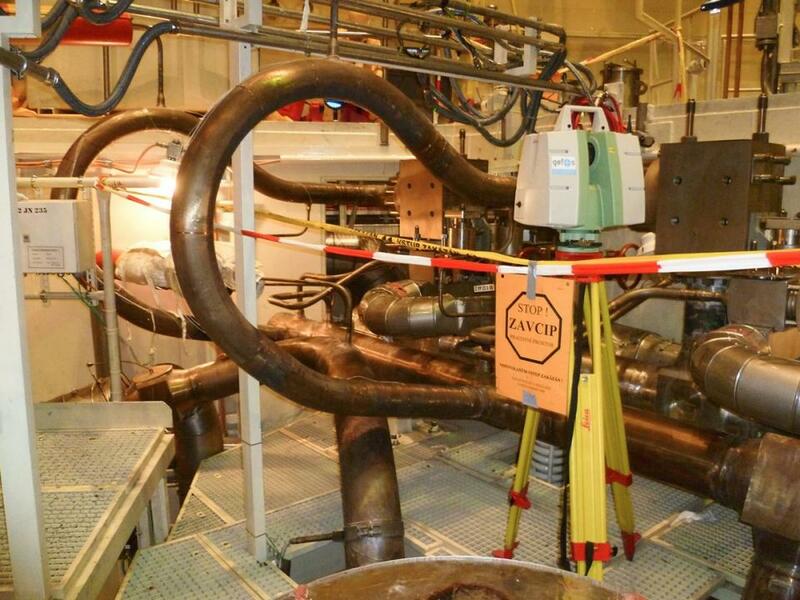 I&C Energo employees have successfully completed the implementation of the project “B752 - replacement of the main safety valves of the pressurizer at the main production unit 2 of the Temelín Nuclear Power Plant”. 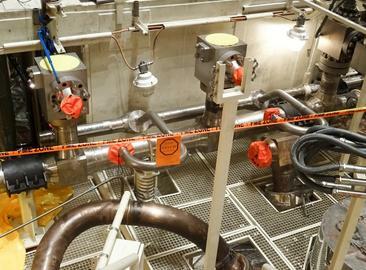 During the implementation of work, the existing main safety valves of the pressurizer were replaced with bodies with inlet coupling sleeves with a quarter turn in order to reduce the stress of the inlet flange joint of the main safety valves of the pressurizer and also to ensure safe access to the node of the pressurizer safety valves for testing and maintenance work. 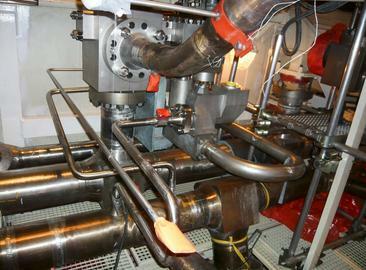 At the same time, the project "C650 hydrogen removal from the pipeline of the node of the pressurizer safety valves" was also implemented to provide continuous removal of hydrogen or other non-condensable gases from the pipeline of the node of the pressurizer safety valves during the operation of the main production unit to ensure optimum conditions for the removal of these gases and to avoid cyclical stress on the device by temperature changes. 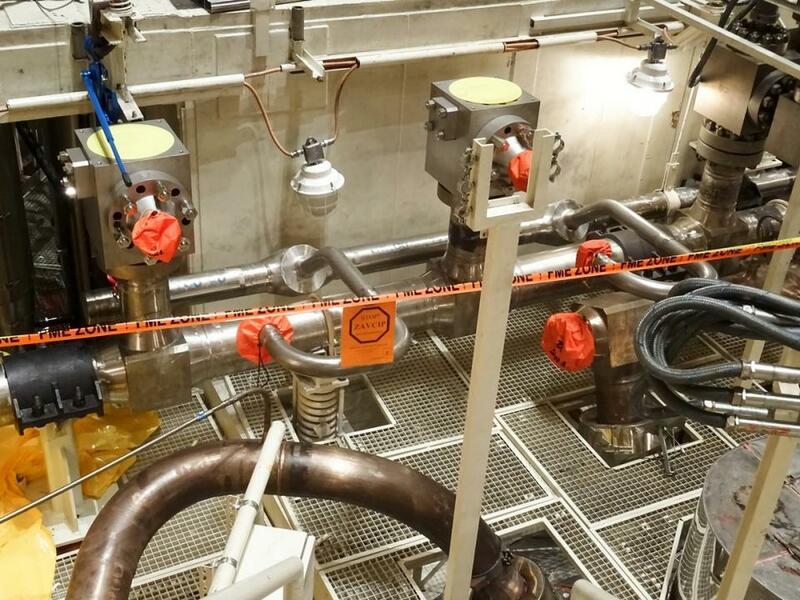 The highly professional approach of the mechanical realization, technical control and projection staff resulted in the successful completion of the work on the main production unit 2 including the execution of the strength stress test and commissioning of the equipment for preheating and approaching the parameters on 26 of July 2017, i.e. 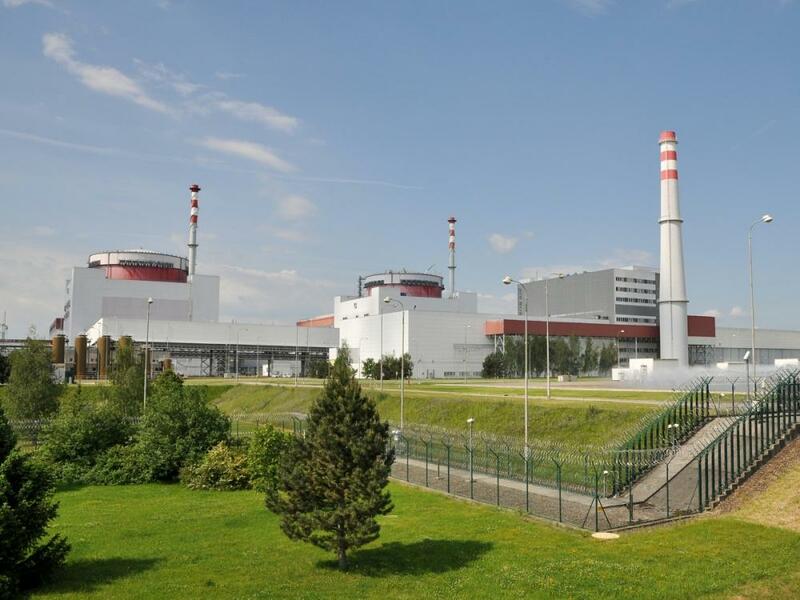 the reduction of the implementation by four days, which implies shortening of the entire shutdown of the main production unit 2 at the Temelín NPP.